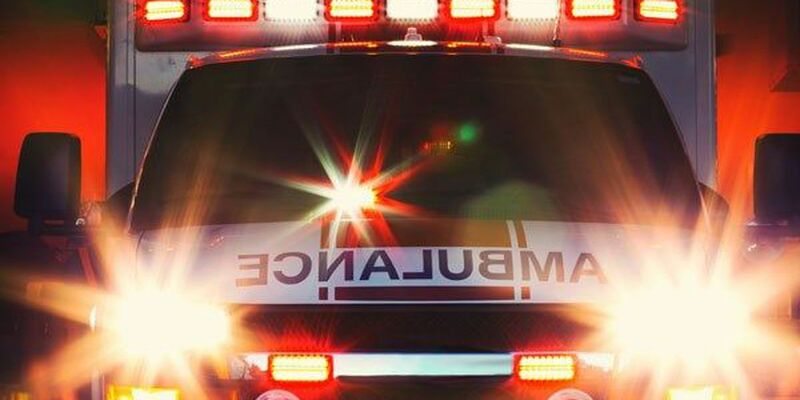 Four people shot, injured during &quot;running gun battle&quot; in Cleveland Co.
Four people shot, injured during "running gun battle" in Cleveland Co.
CLEVELAND COUNTY, NC (WBTV) - Officials responded to reports of shots fired in Cleveland County early Saturday morning. The shooting took place on U.S. 74 near Kings Mountain. Four people were shot around 2:15 a.m. during what deputies are calling a "running gun battle" between occupants of two vehicles traveling west on U.S. 74. One of the vehicles came to rest while the other fled the scene. According to officials, one of the vehicles wrecked containing three of the victims. Two of them were taken to Gaston Hospital while a third victim fled the scene but later went to CMC-Cleveland and the fourth victim was dropped off at the hospital by acquaintances who quickly left. None of the injuries appear to be life-threatening, deputies say.